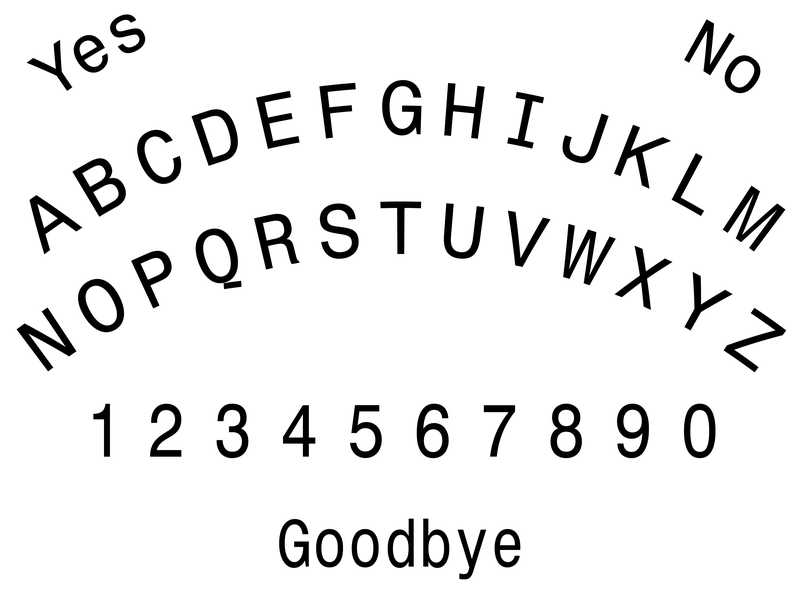 This entry was posted in Philosophy, Society and tagged Ghost, Ouija, Ouija Board, Paranormal, Spirit, Spirit board, Spirituality, Talking Board. Bookmark the permalink. Guess we can expect a flood of hearsay, conjecture, circumstantial evidence and such to come in.